We have a good rapport with the prominent e-commerce merchants who provide us a secure payment gateway. With this, we guarantee instant and hassle-free transactions. Our pool of experts makes certain that the products are as per the pre-defined quality standards and thus customers' can rely on us. 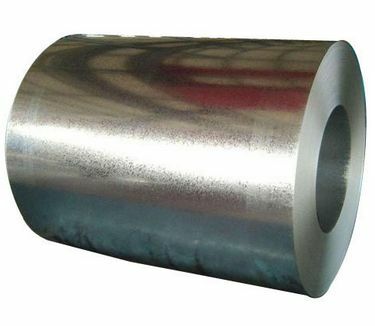 These Colled Rolled Sheets have a galvanized surface which provides excellent heat, chemical and rust resistance.